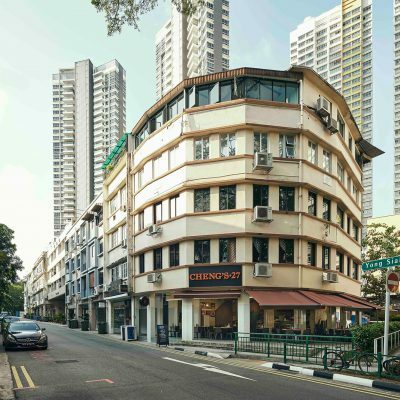 How Tiong Bahru benefits our family eatery… Cheng’s 27, previously called Cheng Delicacies, started out in Pekin Street in the early 1980’s. In 1989, my grandparents moved the eatery to Tiong Bahru and we haven’t looked back since. Tiong Bahru is one of the oldest housing estate areas in Singapore. 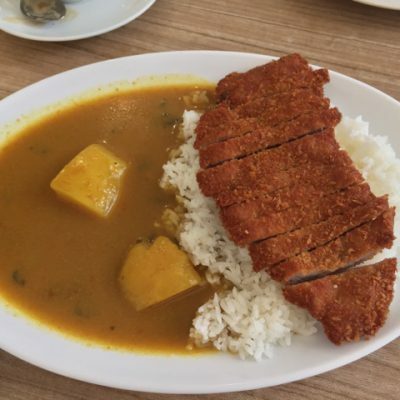 But in recent times, it has become one of the most hipster places for young Singaporeans and expats alike. .
Our best secrets, revealed… Here’s a little secret uncovered: the real gems of the restaurant are not always found in the menu. They are kept well hidden and are usually revealed to our regulars. But hey, if you’ve read this far, be sure to let me know if you are interested to try these delightful dishes! 1. 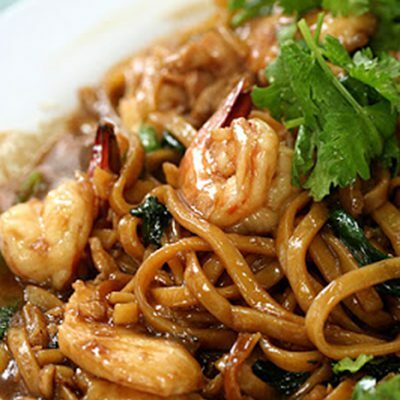 Hokkien Mee Source: ieatishootipost The first of our “off the board” gems . 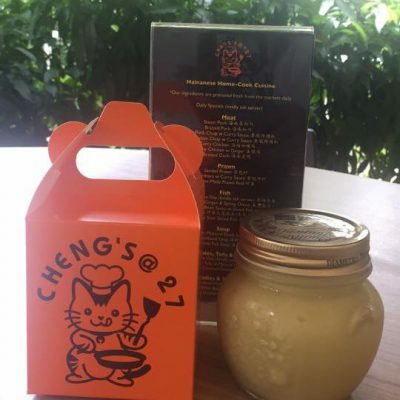 Our homemade kaya ­ more famous than us… Source: Cheng’s Facebook After our kaya was featured on Food Empire II, it has been making waves recently at our store. I think one of the reasons why people are coming back for more is because our kaya is made from freshly squeezed pandan juice and fresh eggs. 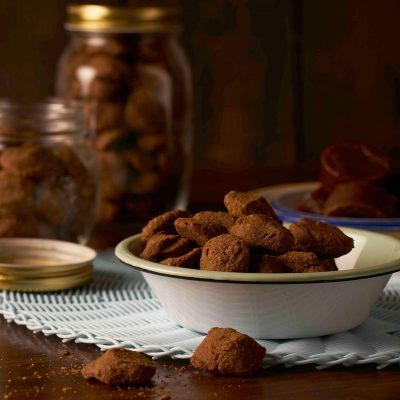 Preservatives are strictly not a part of the kaya recipe ­ an ingredient .